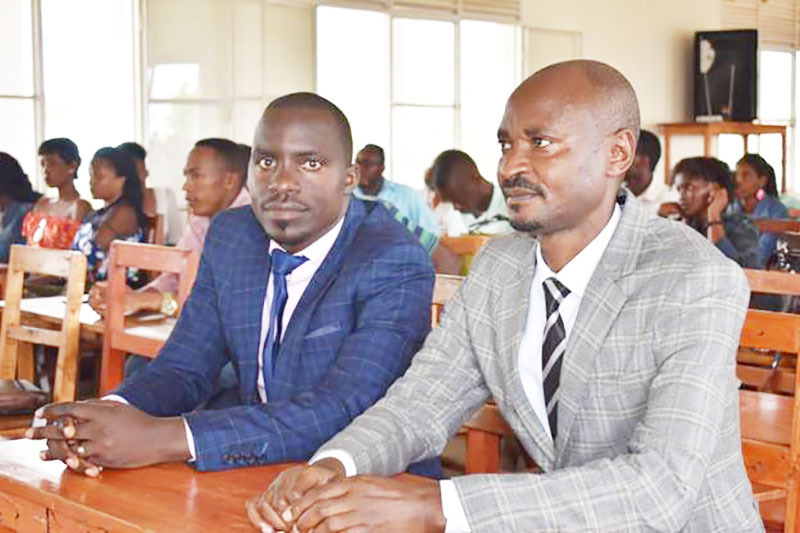 On 25th January 2019, a friendly debate took place at ULK Gisenyi campus. 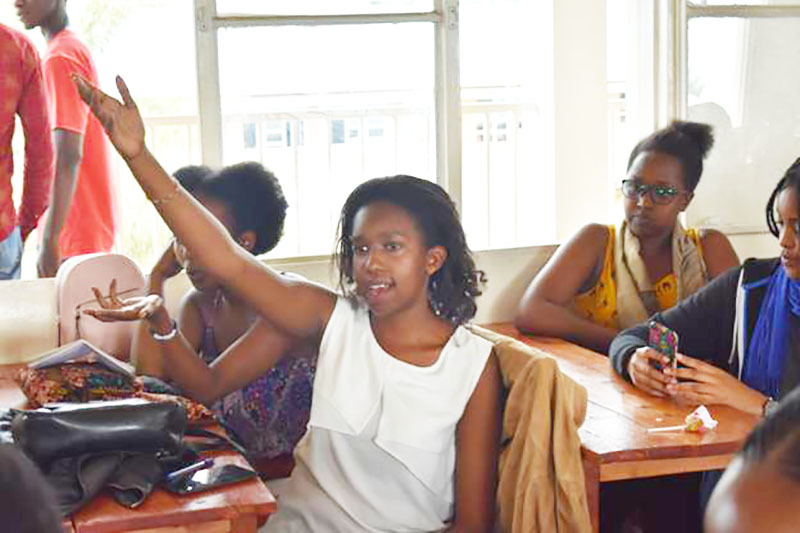 The debate was in a British Parliamentary Debate format and it brought together debaters from ULK Kigali and their counterparts from ULK Gisenyi. 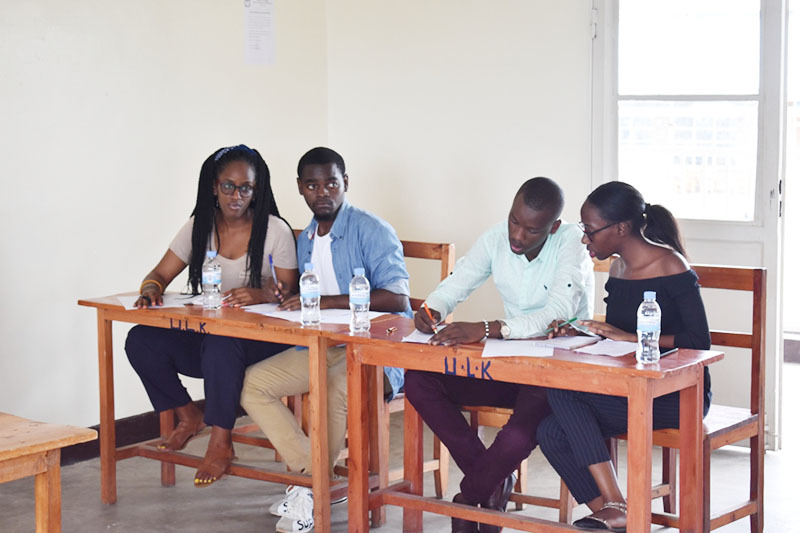 As expounded by Jean Baptiste MANIRAKIZA, the Director of the Center of Languages at ULK Kigali, the main objective of the debate was to strengthen the brotherly ties existing between both campuses and prepare the debate competitions in the days ahead. “Our university is currently renowned to be a hub of debates after having repeatedly won different debate competitions locally and beyond the borders. This winning spirit did not come on a silver platter. It is something that was prepared and sweated for. 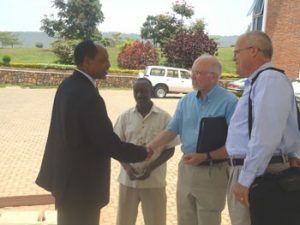 We have therefore come here to first of all cement the brotherhood relationships prevailing between our campuses as campuses having in common the management, vision, mission, principles and values; as well as preparing the coming competitions so that our winning spirit may remain intact”, he told the gathering. The debate was organized by Offices of the Heads of Students’ Services (both campuses) in conjunction with the Offices of the Centers of Languages (both campuses) as well as the Students’ Unions- AGEULK (both campuses). As the debate was in British Parliamentary format, four debaters were selected to debate on behalf of either campus. 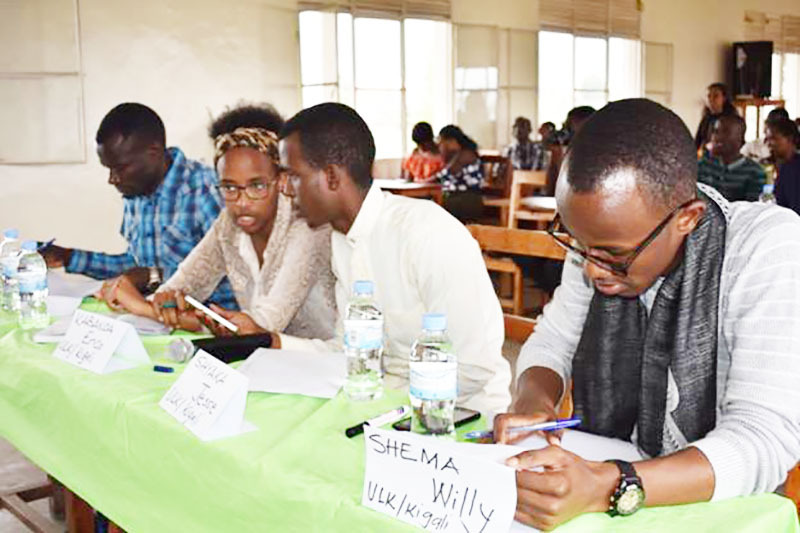 Kigali Campus debaters were MUKANTEKO Karema Shemsa, Chris Jordan, MUGABO Edward and N’zigire R. Carole; while Gisenyi Campus was represented by James RWAKASANA, Naomie MANZANZA, Aline UMUTONIWASE and Grace NYIRANTEBUKA. 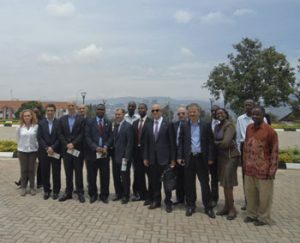 It is worth noting that the motion of the day was, “This House believes that the Production Efforts in a Country like Rwanda should be focused more on Agricultural Production rather than Industrial Production”. 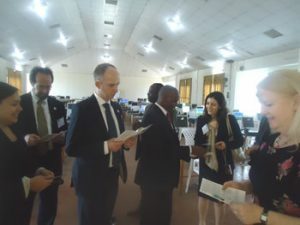 Like any other debate session, this friendly debate had a table of judges which was made of Judge Erica KABANDA, Judge Emmanuel TWAGIRAYEZU and Judge SHYAKA Jesse Rayson as the Chief Judge. The time keeper was Willy SHEMA who proved professionalism by making sure that all the debaters used the allocated time. 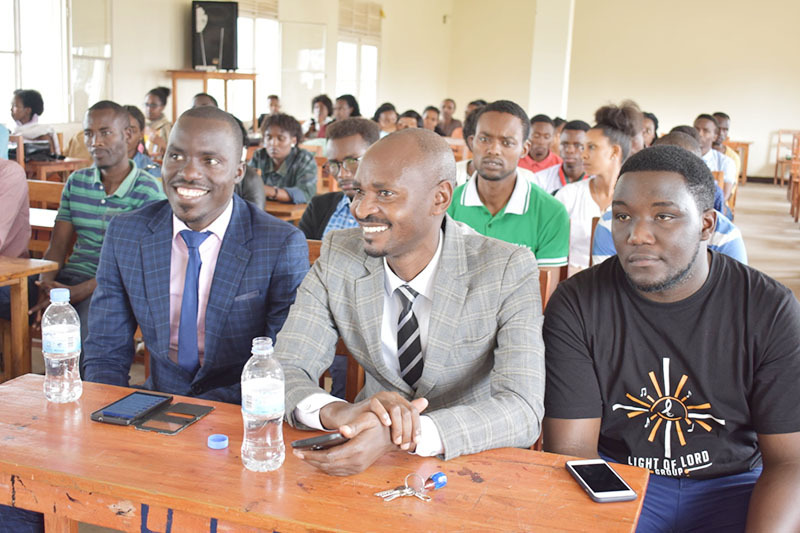 Mr. NIZEYIMANA Sylivain Mushobora, the Director of the Center of Languages at ULK Gisenyi Campus appreciated the level of his debaters and said that the brotherly debate was a move in the right direction. 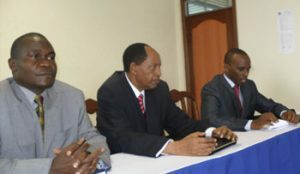 “I would like to thank Kigali Campus students who have come along to have a brotherly debate with us. This debate has enabled me to clearly tell the level of my debaters in debating. They’ve considerably made tremendous progress in this art of speaking. To this, I wish to request for more brotherly debates in the days that lie ahead”, he noted. When the debate was declared over, the floor was opened to the members of the audience to echo their views on the motion. 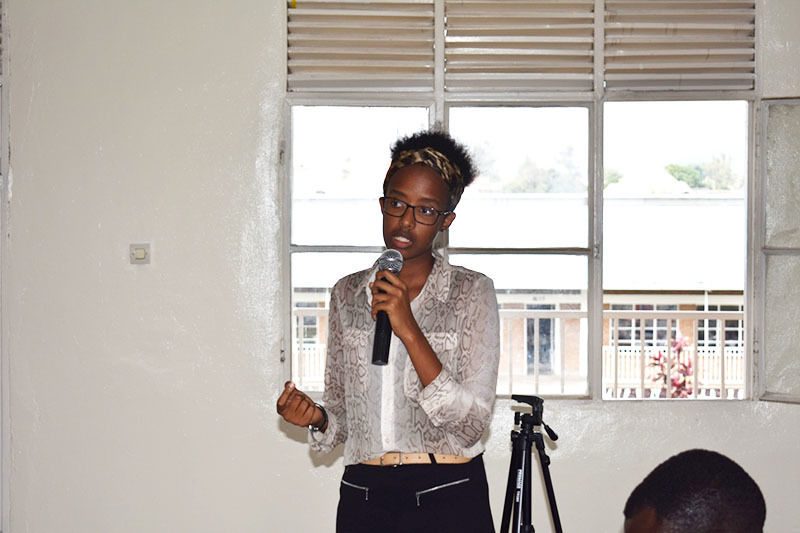 As experienced debater but who did not debate this time, NISHIMWE Ariane Douce from ULK Kigali, commended the debaters and she told them that they are on the right track with only a few imperfections to work on. “I’d like to thank the debaters for a wonderful performance they’ve put up. It was really a lovely debate. 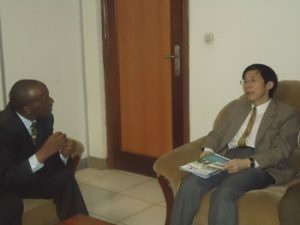 However, I wish to come back to some of the shortcomings that need to be attended to if we wish to go extra mile. When you’re the last speaker, you can’t refuse to answer a question saying that it is not within your remits to answer questions. 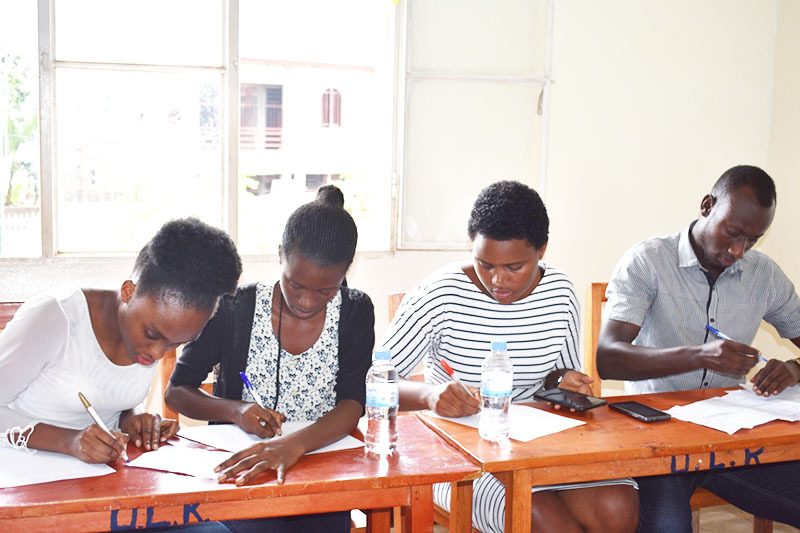 You should answer even if your role is to summarize the team’s points”, the EAC Debate Champion advised the debaters. As debate veterans, the judges also had to share their expertise after the debate. 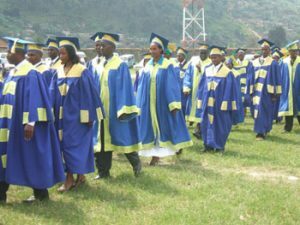 As they said, once all the pieces of advice are taken into consideration, Kigali Independent University ULK will maintain its invincibility and hence become a true hub of debates. 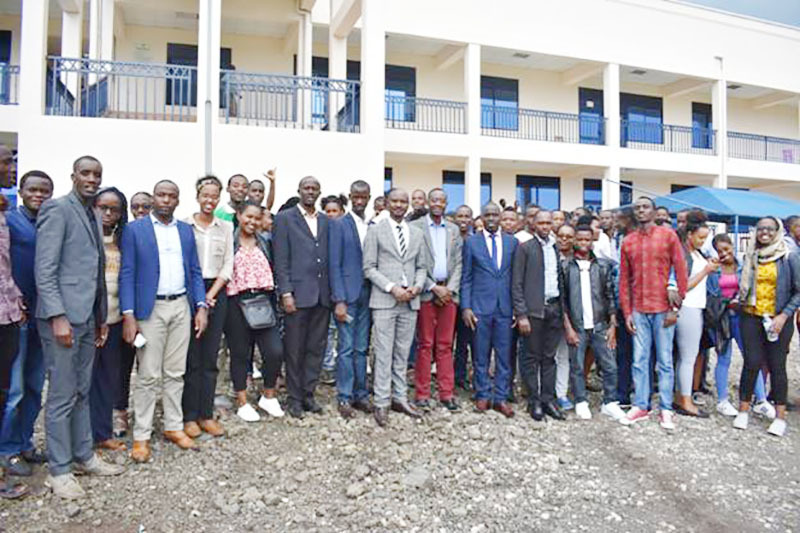 Everything considered, a group photo was taken and the debaters made a tour of Rubavu town and that marked the end of the event.